He is a Nigerian economist and banker. 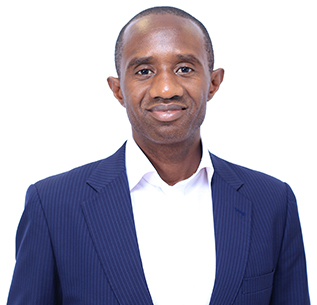 He is currently the CEO of SUSMAN & Associates, an economic, financial and management consulting firm headquartered in Nigeria. Dr. Usman was the Minister of National Planning of Nigeria (January 2009 to September 2013) and Finance Minister of Nigeria (June 2007 to January 2009). Dr. Usman has had a varied working experience, including serving as MD/CEO, NAL Merchant Bank and Deputy Governor, Central Bank of Nigeria. He was appointed a Director of the Company on 9th of March, 2015. He is the Managing Director of Verod Capital Management Limited. 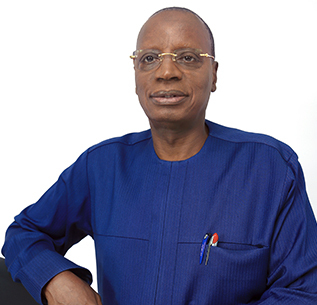 Prior to founding Verod, Danladi was a Vice President at Citibank Nigeria, where he led corporate finance and investment banking transactions. Danladi has an MBA from Harvard Business School, an MS in Engineering Economic Systems & Operations Research from Stanford University, and a BS in Electrical Engineering from Calvin College. Danladi was named the Young Global Leader by the World Economic Forum in 2014. 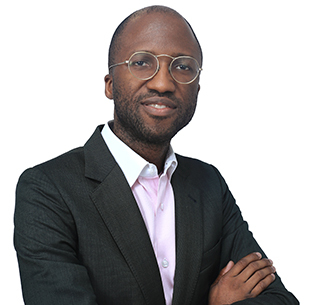 He is the co – founder of Verod Capital Management Limited: Prior to founding Verod, Eric Idiahi was Principal Partner and co-founder of Fountain Head Media Group, an investment and advisory firm focused on Nigeria’s media, technology, and telecommunications sector. Eric has a BSc in Economics from the University of Houston. He has a MBA from Saïd Business School, University of Oxford. She is the Company Secretary of Verod Capital Management Limited. Prior to joining Verod, Olawunmi worked as an Associate Legal Officer in the Legal Advisory Section of the U.N. International Criminal Tribunal for the former Yugoslavia in the Hague, Netherlands. 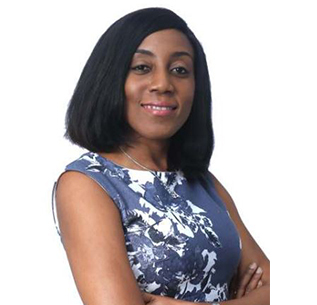 Olawunmi has an LLB (Hons) degree from the Obafemi Awolowo University and an LLM in International and European Law, with specialisation in Foreign Direct Investment from the University of Amsterdam. She was admitted to the Nigerian Bar as a Barrister and Solicitor of the Supreme Court of Nigeria in 2004. She is the MD/CE of UTL Trust Management Services Limited. She studied Law at the University of Ife (now Obafemi Awolowo University) before proceeding to the Nigerian Law School. She holds an MBA from the Pan African University. 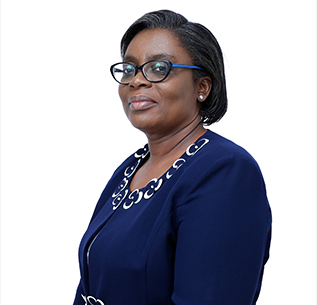 She has thirty (30) years of Banking/Trusteeship experience, having worked in the Legal Department of Union Bank of Nigeria Plc and as Head of Trust services, Union Trustees Ltd.
She was a Director of UBN Insurance Brokers Limited, EX OFFICIO of the Association of Corporate Trustees and is a Council Member of the Association of Investment Advisers and Portfolio Managers.